I cannot pay my QuickQuid loan. What should I do? When you applied for your QuickQuid loan, you had to specify a loan repayment date. If for whatever reason you now find yourself in a position where you cannot repay your loan on time, you have a couple of options to consider. Firstly you should contact QuickQuid and clearly explain why you are not be able to pay back your loan on time. QuickQuid will expect you to tell them when you will be able to pay back your loan. You will need to reassure QuickQuid that you are going to do everything you can to pay back your loan as quickly as possible. 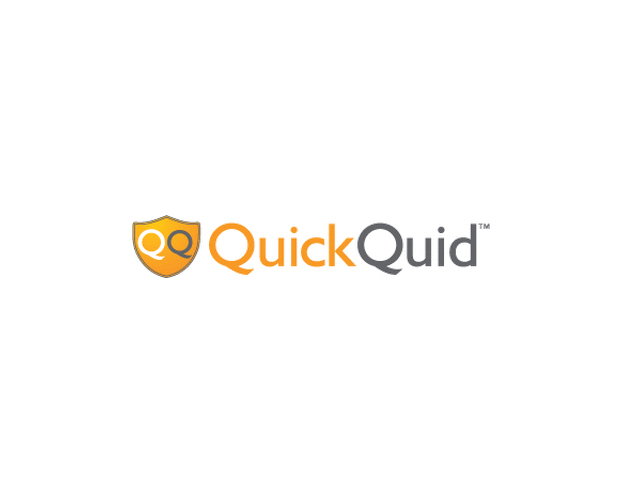 QuickQuid may offer you the option to repay your loan in a number of smaller payment installments that are more in line with your current affordability and circumstances. QuickQuid will likely ask you to provide income and expenditure information to ascertain what payment installment you can afford to commit to. If you are unable to repay your QuickQuid loan on time because of a serious change in your financial circumstances, for example losing your job, you will probably need to get assistance from a specialist Debt Help Organisation. Remember, lenders will try to accommodate you up to a point, but they will only accept a relatively small variation from your initial credit agreement. Have you suffered a serious change in your financial circumstances and can’t pay QuickQuid? If you have been unfortunate enough to have suffered a serious change in your financial circumstances, it is highly unlikely that you will be able to afford the new QuickQuid repayment plan, that is in any way close to the terms of your initial credit agreement and therefore you will probably not be able to come to an arrangement with QuickQuid. Do not be tempted to apply for more payday loans! Do not be tempted to get another payday loan to pay off your previous loans. This is definitely not the time to obtain another short term loan. You need to focus on getting back on your feet which in most cases requires some financial breathing space. If your debts and other financial obligations are mounting up you should urgently get assistance from a specialist Debt Help Organisation. They help people like you every day. They will contact the companies you owe money to on your behalf and they will negotiate a payment plan that is in line with your current affordability. They may be able to reduce your overall debt by up to 80%. If you have missed your payment date QuickQuid will try to contact you. Many people choose to ignore the attempts by their lender to contact them once they have defaulted. This is not a good idea. 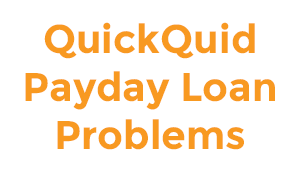 If QuickQuid feels you are trying to avoid repaying your loan, they will most likely proceed with legal action much faster than if you were open, honest and communicated with them. In summary, you have two options. (1) Communicate with QuickQuid, explain your problem and how you are plan to deal with it. (2) If you are really struggling, then get in contact with “Flexible Debt Solutions” and let them help you manage your debts. At QuickQuid, we understand that your financial circumstances can change in an instant. If you know that you won’t be able to repay your loan amount on your payment date, you should contact us immediately so that we can do your best to help set up payment arrangements that work for you. If your loan payment is dishonored, returned, unpaid or otherwise missed, you will be charged a late fee of £12.00 for each missed loan payment. Missing payments can make it more difficult and/or expensive for you to obtain credit reference agencies, and such missed payment may adversely affect your credit report. In addition, if you default under a loan agreement, we may commence legal proceedings and you may be required to pay us the reasonable expenses and costs we incurred in those legal proceedings or in attempting to enforce our rights against you under the loan agreement.